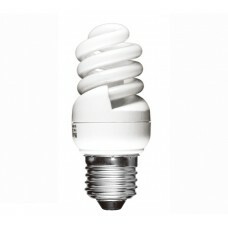 Spiral shaped light bulbs are smaller than standard U shaped light bulbs and give an even light distribution. 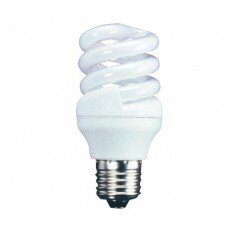 The spiral shaped low energy saving light bulbs come in various sizes including Ultra Mini (the smallest), Extra Mini and mini (the largest types). 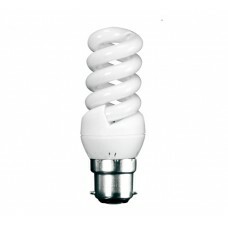 We have a wide range of energy saver spiral and micro lamps which are also available in Warm White (827 / 2700K, 830, 3000K) ,Cool White (835 / 3500K, 840 / 4000K) and Daylight White (865 / 6500K / SAD). Our range of spiral shaped light bulbs come in Bayonet, Edison Screw, Small Edison Screw and Small Bayonet cap sizes to fit all types of fittings. This makes them great low energy saving alternatives to GLS or incandescent type lamps. 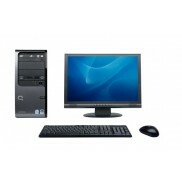 This unique 11w (60 watt) B22 2 part lamp design minimises waste as the electronic adpator in the ba.. 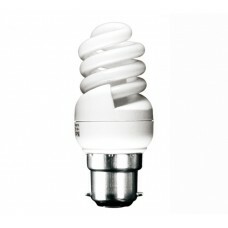 This unique 11w (60 watt) Cool White 4000K B22 2 part lamp design minimises waste as the electonic a..
11w (60w) Edison Screw light bulb in Cool White This unique 11w (60 watt) Cool White / 4000K Edi.. 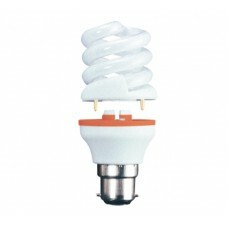 This unique 11w (60 watt) Edison Screw / ES / E27 2 part lamp design minimises waste as the electron.. This is an 11W (60W Equiv) ultra small and compact B22 / Bayonet low energy saving spiral bulb. Made..
11W (60W Equiv) Edison Screw / ES Light Bulb in Daylight White This is an 11w (60 watt) Edison S..
11W (60W Equiv) Edison Screw / ES Light Bulb in Warm White This is an 11w (60 watt) Edison Screw.. 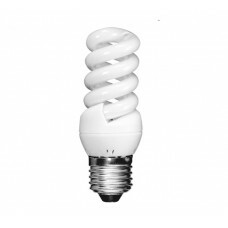 This is an 11W (60W Equiv) ultra small and compact Edison Screw / E27 / ES low energy saving spiral ..
11W Bayonet / BC / B22 Light Bulb in Cool White This is a 11w (60 Watt) Bayonet / BC / B22 extra..
11W Bayonet / BC / B22 Light Bulb in Daylight White This is a 11w (60 Watt) B22 bayonet extra mi..
11W (60W) Bayonet / BC Light Bulb in Warm White This is a 11w (60 Watt) Bayonet / B22 / BC extra..
11W Edison Screw / ES Light Bulb in Cool White This is a 11w (60 Watt) Edison Screw / ES / E27 c..
11W (60W) Edison Screw / ES Light Bulb in Daylight White This is a 11w (60 Watt) E27 Edison Scre..
11W Edison Screw / ES Light Bulb in Warm White This is a 11w (60 Watt) Edison Screw / E27 / ES e..